The 21st Century has seen a massive turn out to communication as the greatest skill in every facet of life. As a teacher, you have to master the skill to make a teaching effective. As a manager of a company or an organization, how best you communicate your opinions to your subordinates will go a long way in determining the success of your organization in achieving its targeted goals. Information and Communication are two different words which go hand in hand but contrary to many beliefs, they are not the same. Information is passing across, giving out, while communication is getting through. Telecommunication acts as a bridge between the two, it encompasses both aspects. Telecommunication is the act of transmission of a signal over a long distance for the purpose of communication using various media such as telephone, radio, television, cellphone and many other latest gadgets and devices used in communication. The telecommunication industry is imperative and fundamental to the economy and social advancement of any societies. It is broader than it was in the last decades; it covers multiple service providers such as telephone companies, internet service providers, wireless carriers, cable system operators, and satellite operators. It also encompasses software-based applications with intermediate software layers incorporated into an end-to-end communication service. Suppliers of telecommunication equipment and gadget, software products developers, and telecommunication service providers are also part of the telecommunication industry. The technologies used for telecommunications have evolved over several years of intense research. Venturing into research on semiconductors, digital electronics used in the telecommunication industry along with the analog representations of voice, images, texts, and videos has drastically improved by digital representations. 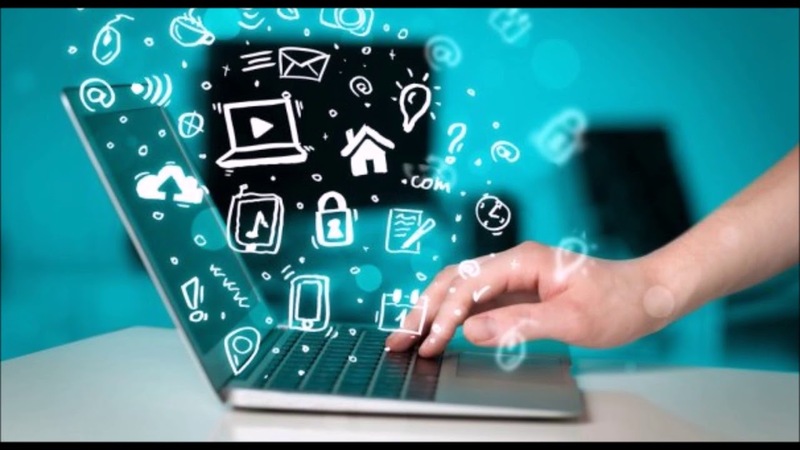 Now, all types of media can be sufficiently represented in the most basic form–bits and efficiently represented using a common infrastructure commonly known as Internet Protocol (IP) or data streams. The advancement in telecommunication technology has seen telephony carried out in various places through the use of Voice over Internet Protocol (VoIP) and other cable networks. Our communication world has transmogrified from the use letters and telegram as the principal means of communication, instant messaging, live chat, video conferencing and fast automated mail have substantially replaced the archaic methods. We all embrace and desire quicker responses to our requests; no one likes waiting for too long; clients want it and want it now! It has been statistically proven that a company that invests in standard telecommunication devices stands a higher chance of achieving greater customer satisfaction than those that do not. Choosing a telecommunication company to patronize can be a great challenge to consumers as the market is just too wide. Consumers should look for ones with a great reputation, outstanding customer service, quality and durable products. None fits the bill perfectly like AT&T which is the largest telecommunication company in the world. AT&T stands as the second largest mobile telephone service provider and also the largest provider of fixed telephone services in the US. 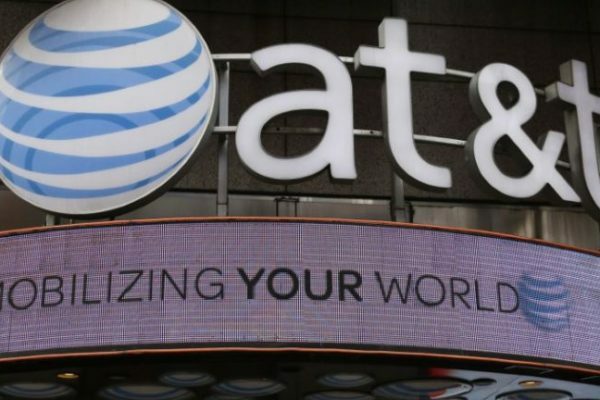 AT&T Products include AT&T Business Optical Fiber, Digital Subscriber Line (DSL), Voice over Internet Protocol (VoIP), AT&T Dedicated IP Internet (ADI), AT&T IP Flexible and many others.